If you check the latest buzz in the B Town, you can find the lead star of Sultan – Salman Khan is not visiting the Kapil Sharma Show for the promotion of the said movie. As per the leading portals of B Town, the Sultan actor was not seen promoting the said show, while he is going for the same on other TV shows. Though he has visited Kapil show earlier for a number of times, but he is not doing in his new show. As per the reports, the Color Channel is having some contract with the Sultan actor, which is stopping him to visit the new show of Kapil at Sony. We all know Salman Khan has been linked with Bigg Boss reality show and the upcoming TV show, which is entering into its 10th edition has a contract, which stops to visit or entertain the actor to visit the rival’s channel show. This is the reason, the actor has now decided to walk out from the said. 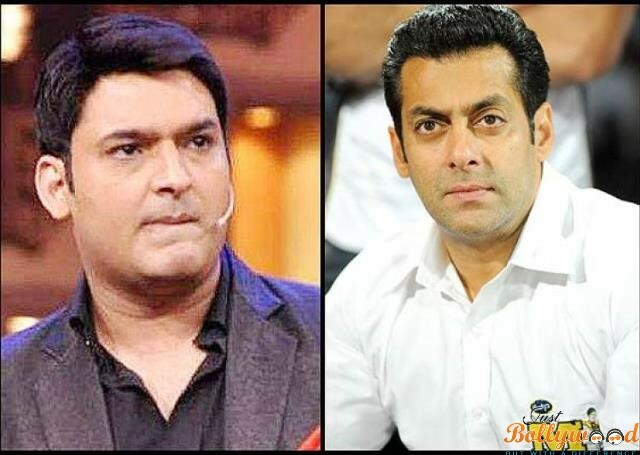 Indeed a sad news for Kapil and Salman fans.